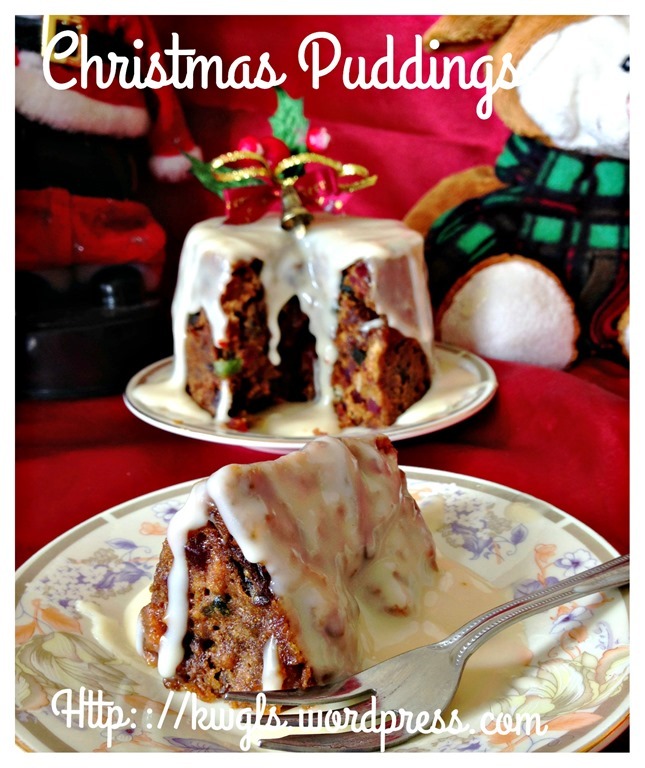 Yes, Christmas is around the corner though Thanksgiving 2014 is not over yet.. 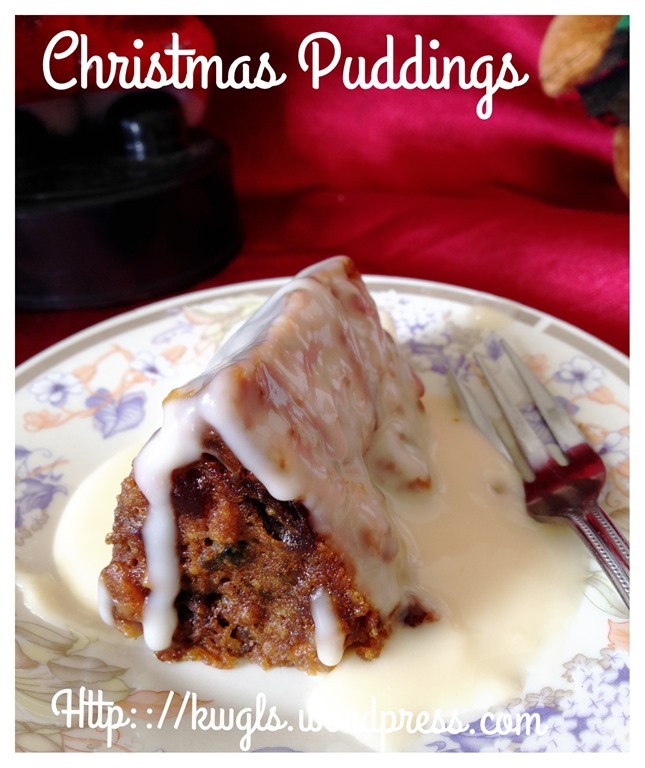 This year I will have 3-4 new Christmas recipes to add to my list of recipes last year…. 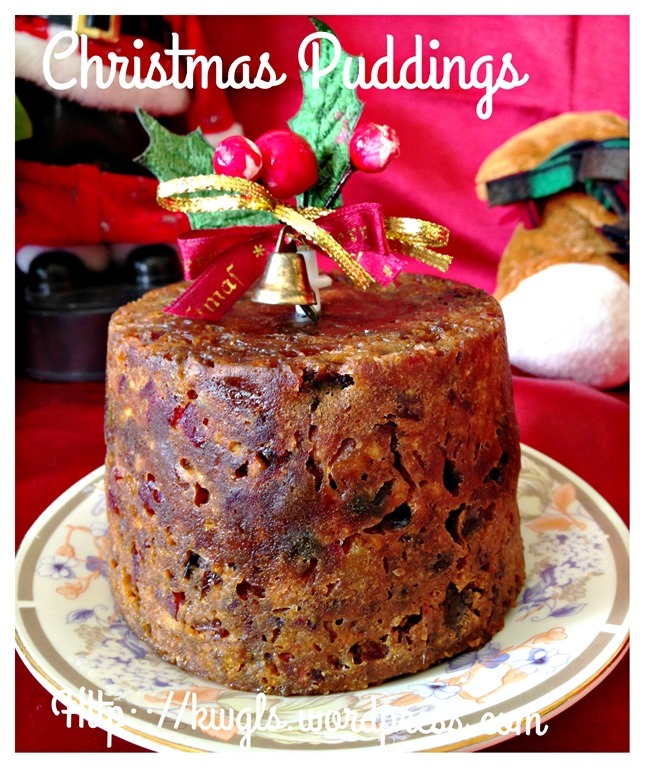 Traditionally, preparing Christmas Pudding is no easy matter, many ingredients will need to be assembled and it was usually steamed over the stove for 4-5 hours to get cooked..Many special precautions need to be done including covering the puddings with cloth during the steaming. 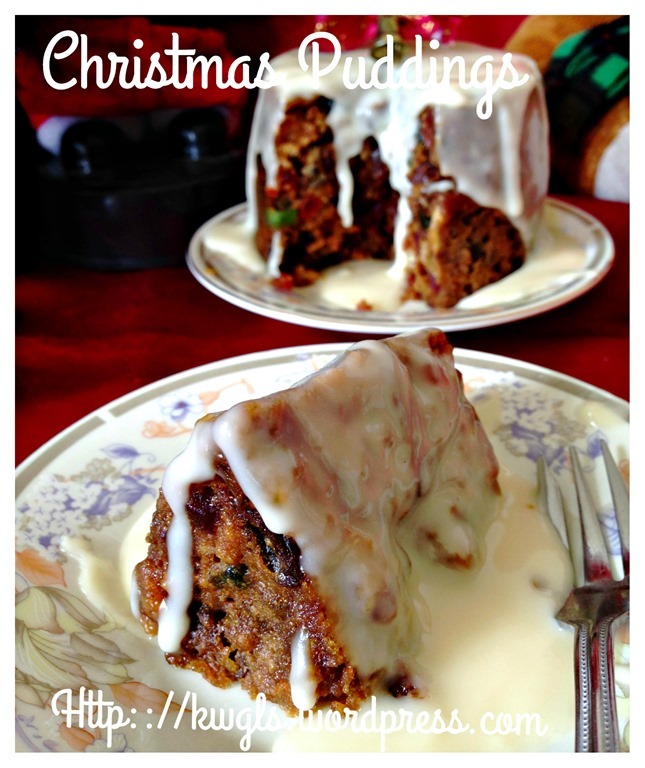 Traditionally, Christmas pudding usually served with sauces such as custard sauces and in recent year, some have served the pudding with ice cream. But the sauces that I have selected in this illustration is brandy sauce. 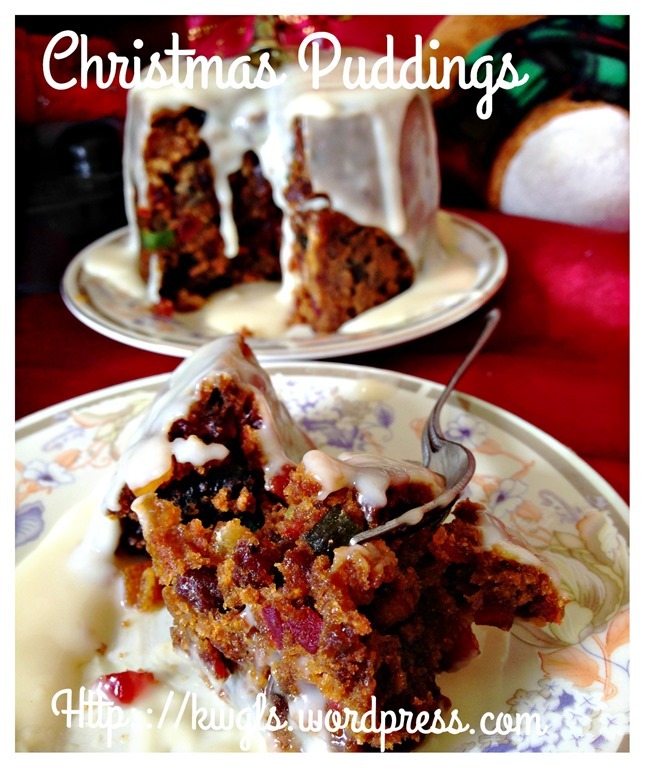 I found that it blends especially well with the Christmas pudding.. 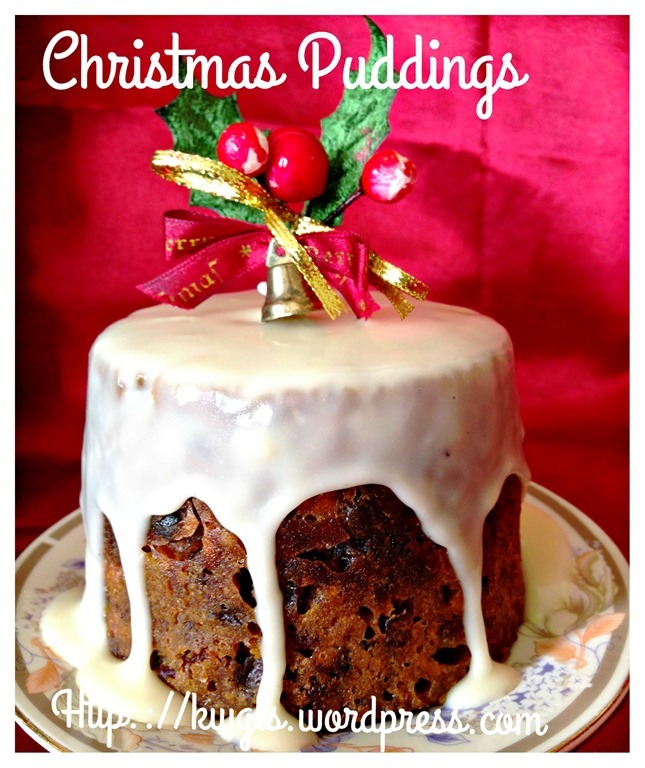 Note a – You can use equal weight of sultanas, dates, raisins, cherries and currants. 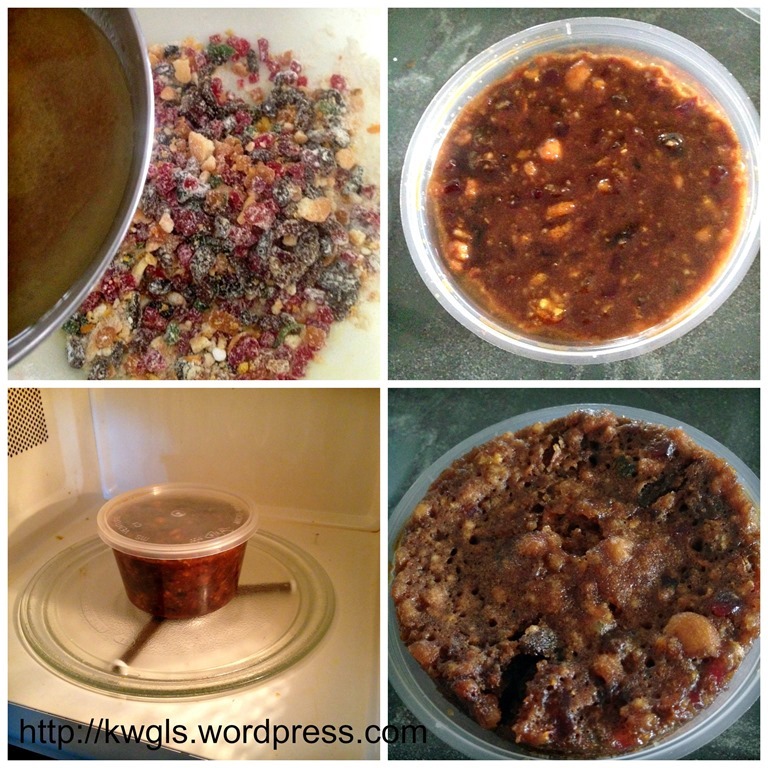 Lightly greased a microwaveable container of about 500 ml volume of your choice. 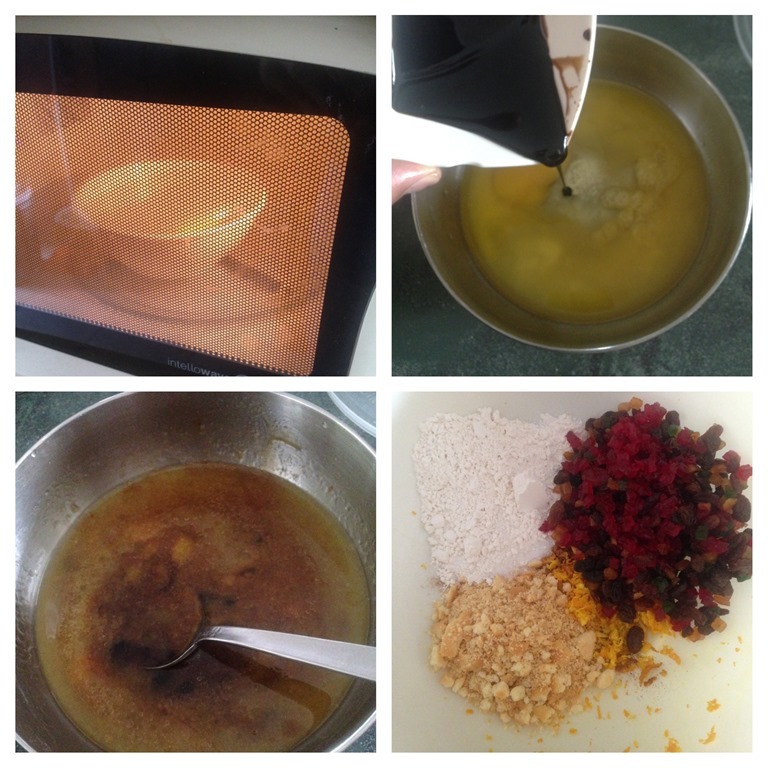 Melt the butter in the microwave oven or over the stove. 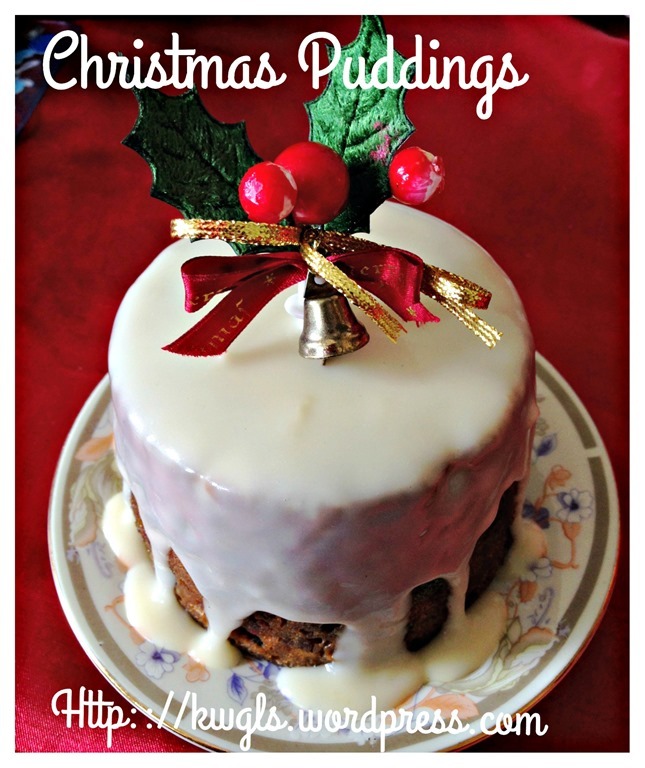 When cooled, add the egg, molasses, golden syrup, orange juice or cherry wine. Stir until well mixed. 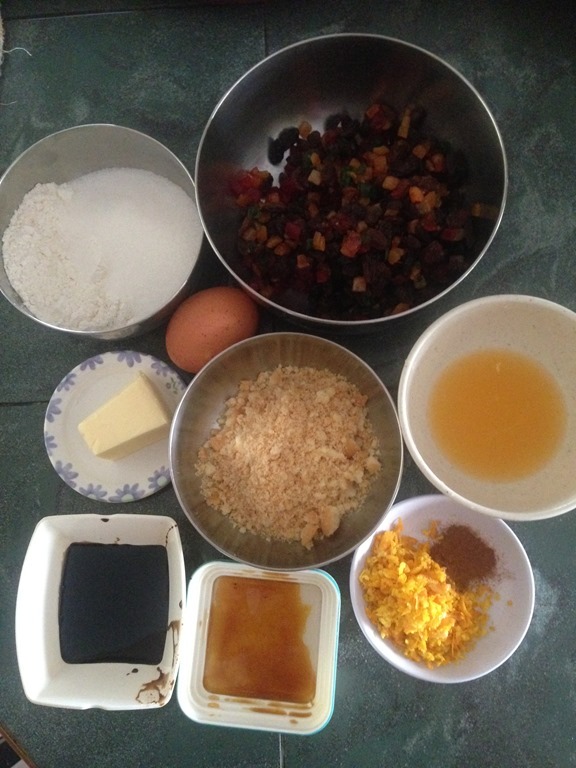 In another mixing bowl, put all the dry ingredients on the bowl (mixed spices, sugar, mixed fruits, orange peel, plain flour and bread crumbs or biscuit crumbs). Stir until well mixed. 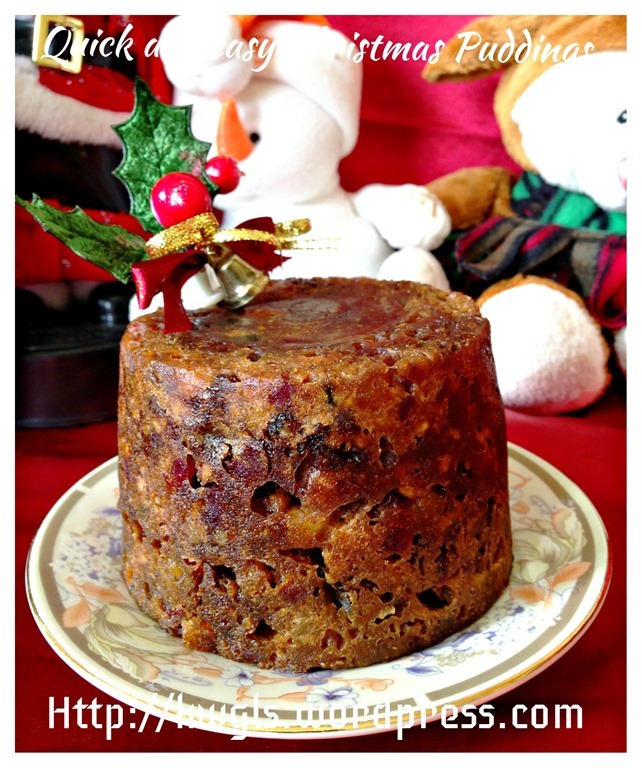 Leave it in the container for at least 10 minutes before dislodge from the container. 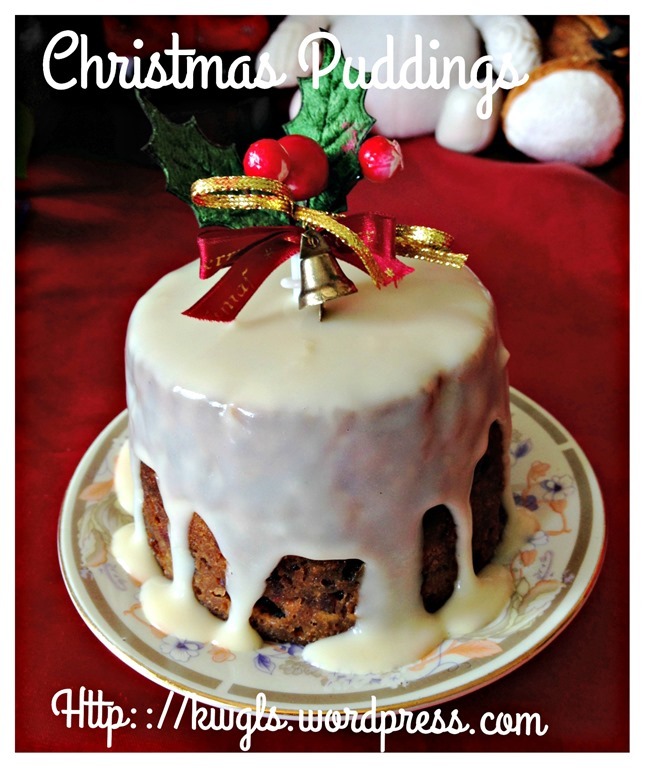 You can sprinkle brandy or other preferred alcohol periodically (say once a week) to moisten the pudding and the pudding will develop a lovely flavour after a few weeks. Reheat in the microwave for 1-2 minutes before serving. Melt the butter in a pan over the stove. 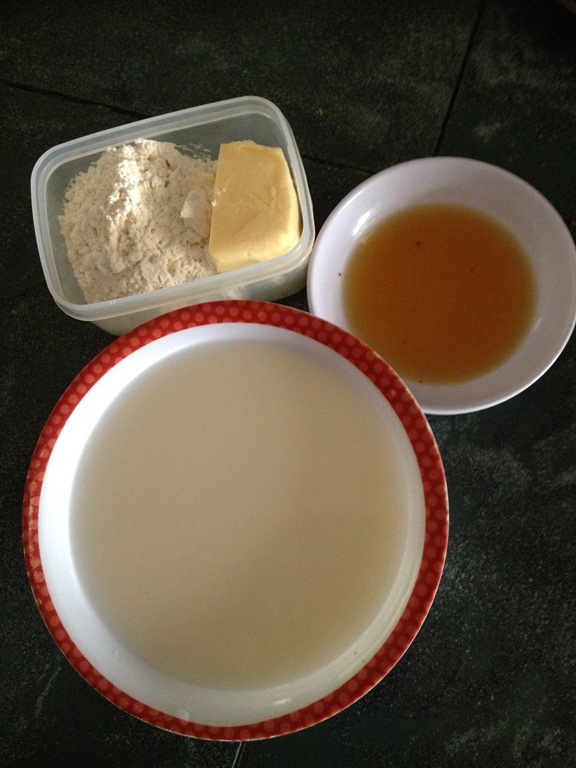 Add the plain flour and stir until it form a thick paste. 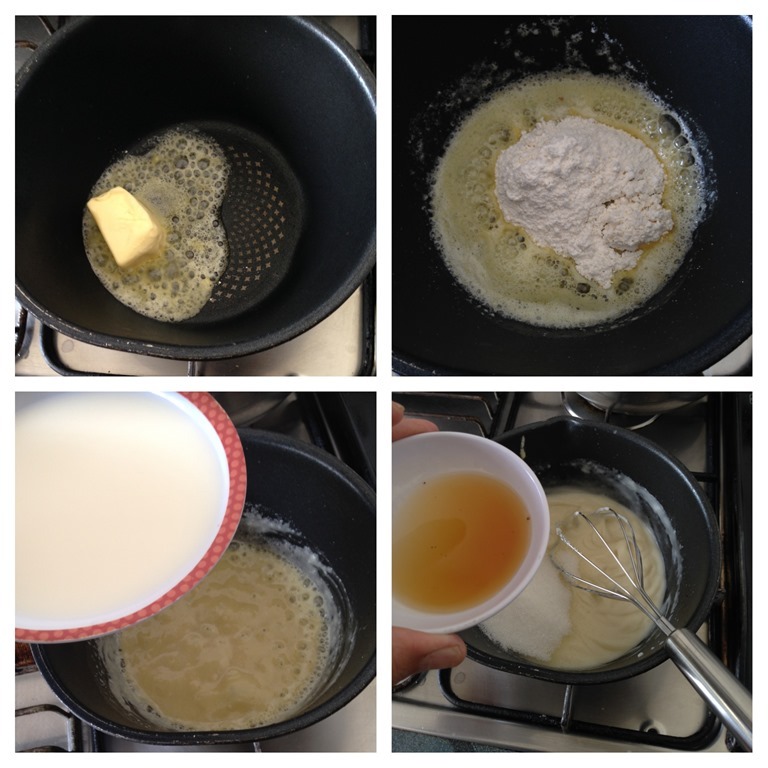 Gradually add the milk and use a hand whisk to whisk until it form a sticky sauce. Add the alcohol and sugar, stir until the sugar have dissolved. 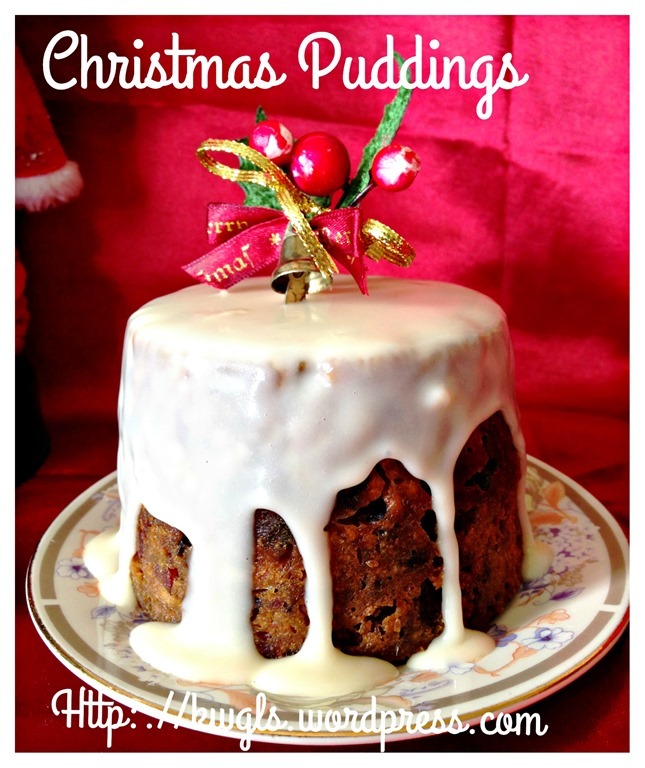 Pour on top of the Christmas Pudding before before serving. 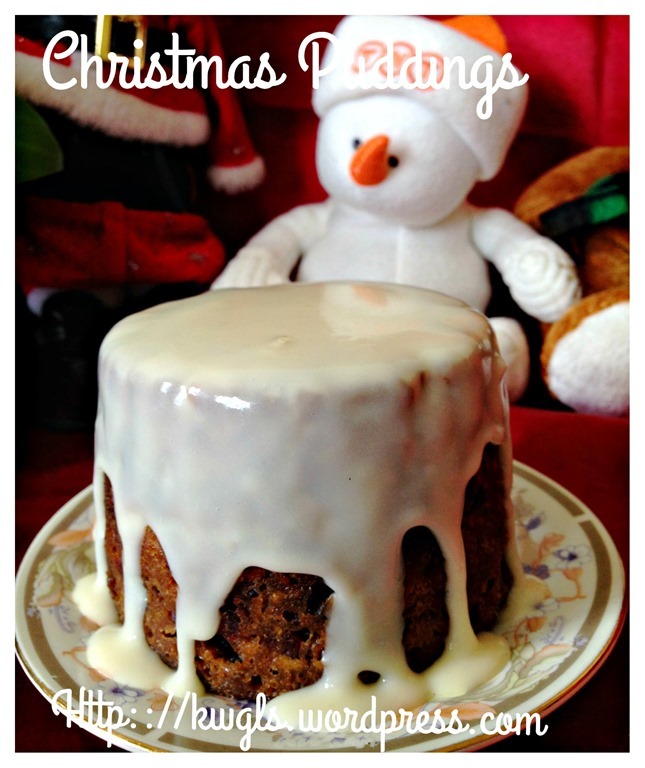 This entry was posted in Cakes and cookies, Christmas, Christmas 2013, Food Preparation Series and tagged 8, brandy sauce, Christmas 2014, Christmas Pudding, GUAI SHU SHU, Guaishushu, kenneth goh, microwave christmas pudding, postaday, 圣诞布丁. Bookmark the permalink. 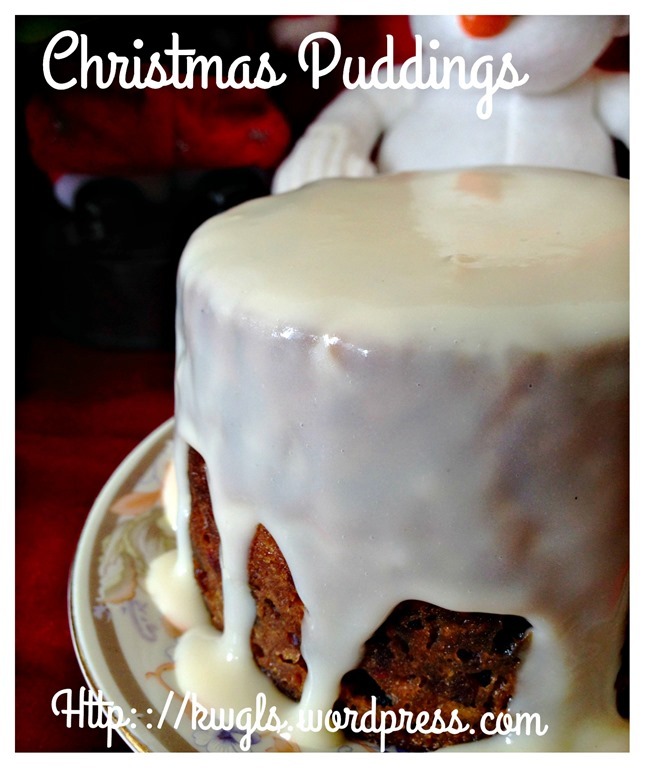 very thorough blog post. Glad I came to find you via the snake grass. 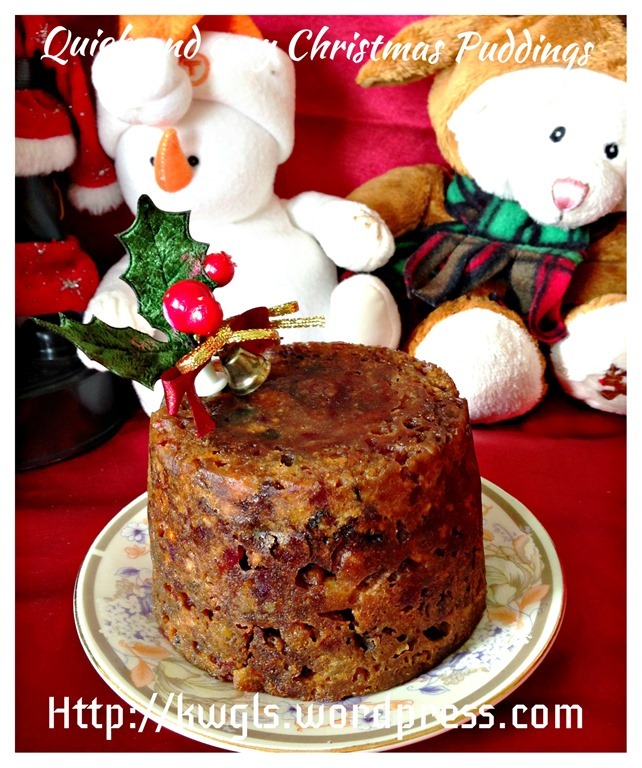 Early on, I posted an fruit cake, just on eating. Your photos are very professional. I will repost mine on Facebook.